The past few weeks were about choosing Smart Home Assistants, Smart Home Hardware and Smart Home Hubs to link all Smart Home Devices. With the technical stuff out of the way, we can then dive into discovering the cool devices out there to make your home, the Smart Home of your dreams! 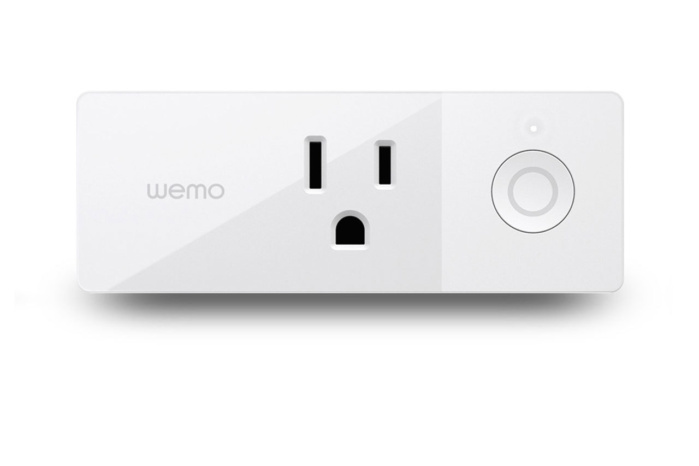 Smart Plugs are those things that sit between the electrical outlet and the smart device you’re plugging in, come in a variety of shapes, sizes and specifications. However, they all possess a shared quality: control, usually in the shape of a timer. This enables you to set a plug to switch on or off at a pre-determined time. Is the power plug same as the type used in your country? Is the power supply close to the power range in your country? Take note that US smart plugs are suitable for Japan and Taiwan, while UK smart plugs are suitable for Singapore, Malaysia, Brunei, Hong Kong and Macau. The recommended smart plugs below are not suitable for other Asian countries. 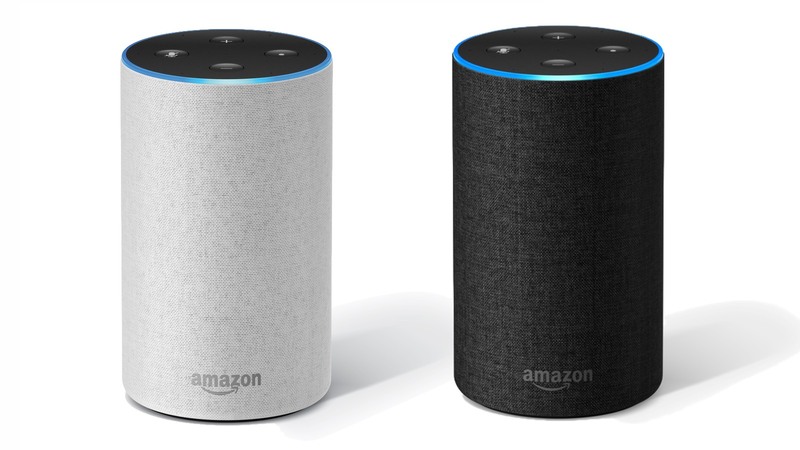 Chances are high that the first smart home device you would buy is a smart speaker. Besides playing music, this speaker will respond to your commands from searching for Thai food in your area to checking out the latest movies to turning on your TV. 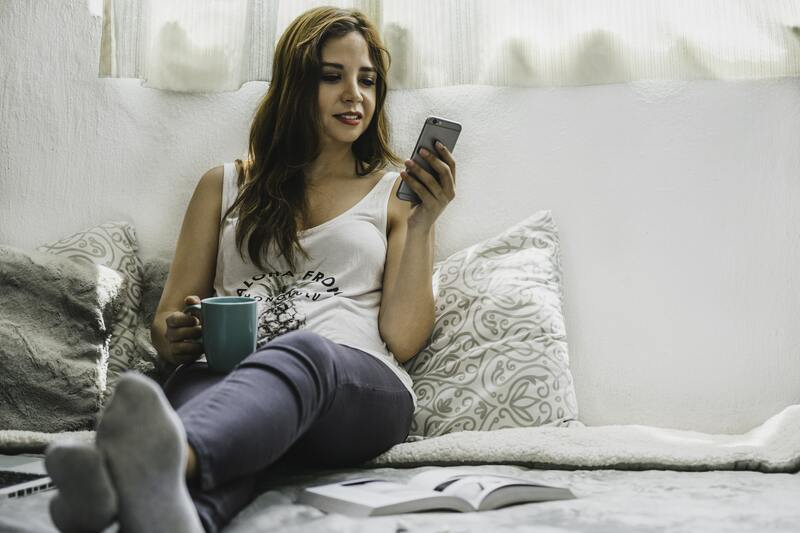 When music is playing, you might find yourself having to raise your voice (just like you do when your kids are upstairs and you’re downstairs) for the speaker to hear your command. Who needs boring bulbs that just sits in its socket when you can have a smart bulb that can dim itself or change colours by using an app? Is the power rating of the bulb within the range of the power range in your country? Is the bulb connector type same or compatible in your country? 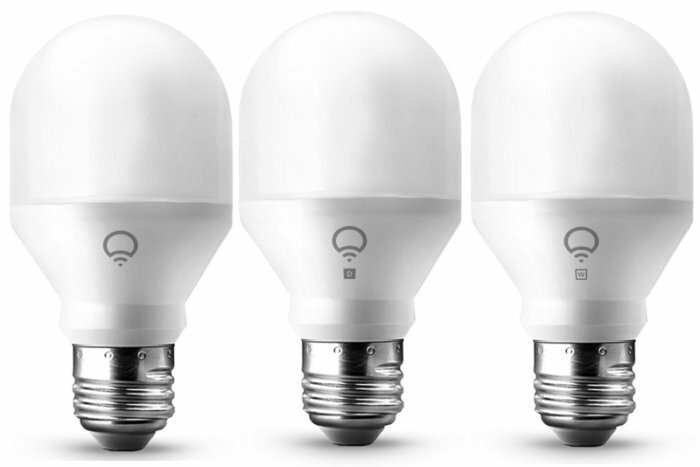 These bulbs can work without a Smart Hub using Wi-Fi making them affordable for set up. It works well with Amazon Alexa, Google Home and Apple Home. The LIFX Mini range consists of three models, available in screw and bayonet fittings. Mini Colour, a 9W bulb with a max brightness of 800 lumens, and is also temperature adjustable (2500K to 9000K) and colour adjustable (16 million colours!). Great for impressing your guests and confusing your pets! Features include not needing to add another physical key to your bunch of keys, tamper alert, low battery notification, weather resistant for outdoor use and others. 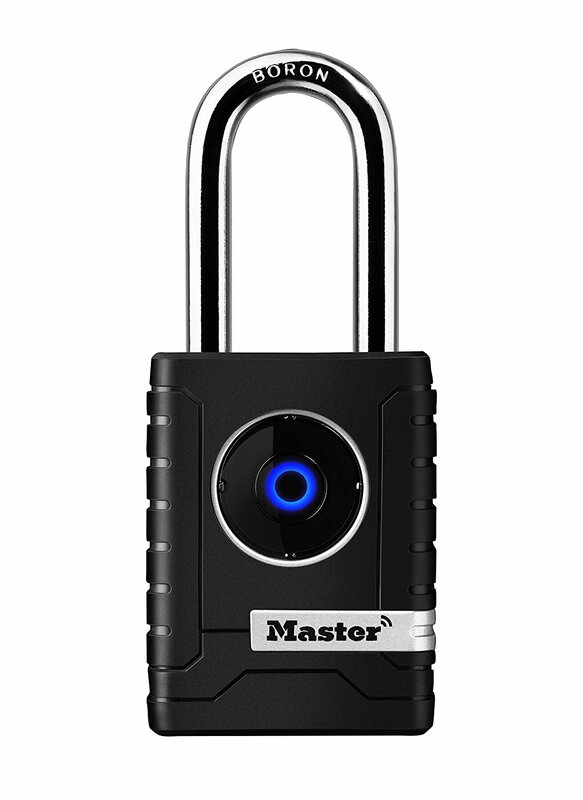 This is a padlock that can be unlocked via Bluetooth from an app on your phone. 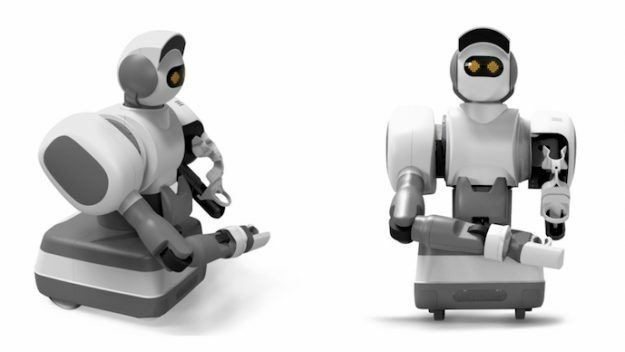 Unless you love cleaning your house because it gives you pleasure (or if you have a hired housekeeper), I’m sure you would love to have a robot do the cleaning without having to worry about it falling sick or running away with your man or the neighbour. 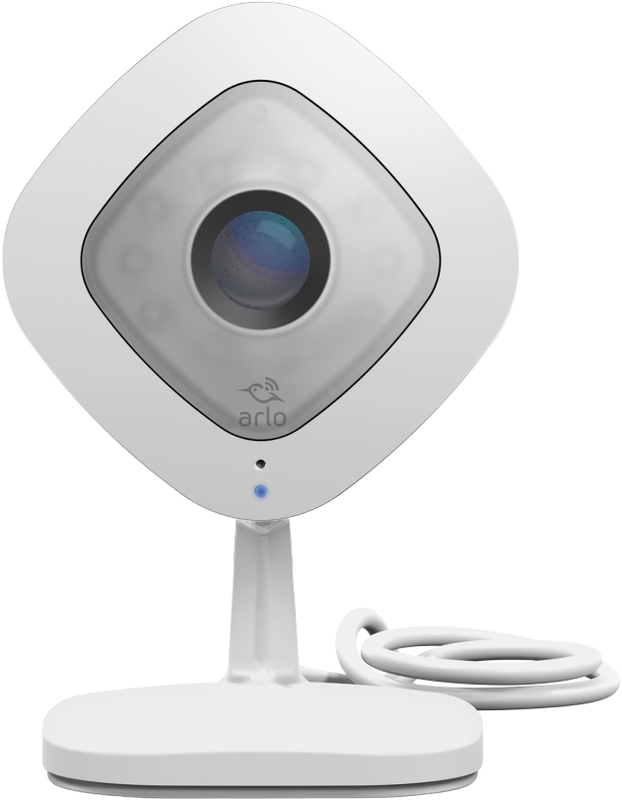 Purchasing a smart security camera shouldn’t just be about it remotely monitor your home from the app on your phone or having a cool design to it. Some features to consider include night vision, face detection, location-based alerts and weatherproofing. Do you get a shock each time your electricity bills especially with the heat we’ve been experiencing lately? Investing in a smart thermostat might be a good idea. Besides monitoring and controlling your home’s temperature, it helps you control your electricity bill too. 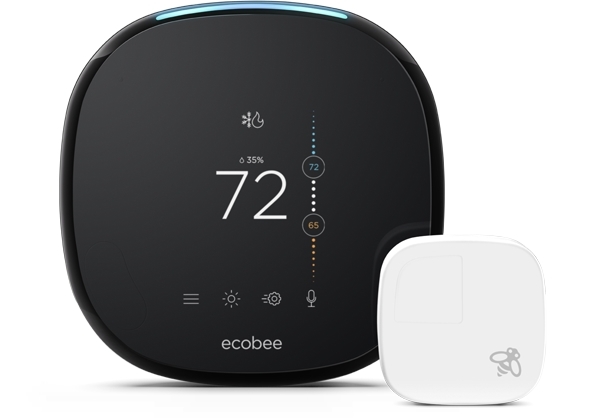 The first smart thermostat has Alexa built in so you don’t need an Amazon Echo or Echo Dot for it to work. Smart cookware has the ability to automatically tracks calories and records your delicious recipes, and knows when the meal is cooked just right. I’m a lousy cook so most cookware would be amazing but I’ve picked something that lets me regulate how well my meat is cooked. 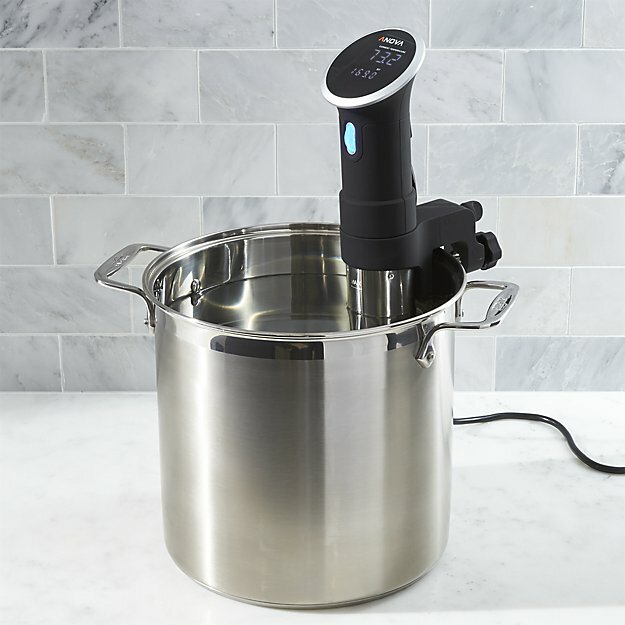 This is more of a sous vide machine where you cook meat at a low temperature for an extended period of time by immersing your meat in a sealed air-less plastic bag in heated water until it’s cooked. My usual problem is I don’t know exactly when my steak is cooked on the inside. I hardly have steak but when I do, I’d like it perfect instead of having it bloody on the inside, and rubber-like on the outside. So that rounds up some of the smart home devices to check out when building your smart home!